All of the rocks on earth can be classified into three categories: igneous, metamorphic and sedimentary. Igneous rocks are created by the cooling of liquid magma, sedimentary rocks are created by the accumulation and cementation of bits of rock on or near the earth's surface, and metamorphic rocks are created when the mineral composition of other rocks changes due to heat or pressure. Watch the video below for a summary then read up on the three kinds of rocks! Igneous rocks are formed directly from the cooling of magma. As the magma cools, it changes from a liquid state to a solid state and forms crystalline structures. Igneous rocks are subclassified according to their mineral composition and the size of their crystals. When magma cools slowly in magma chambers deep under the surface of the earth, it tends to produce large, coarse-grained crystals. These are referred to as intrusive igneous rocks. Examples of intrusive igneous rocks include rhyolite, andesite and basalt. When magma cools close to the earth's surface, as in the case of volcanic eruptions, more rapid cooling creates smaller crystals. 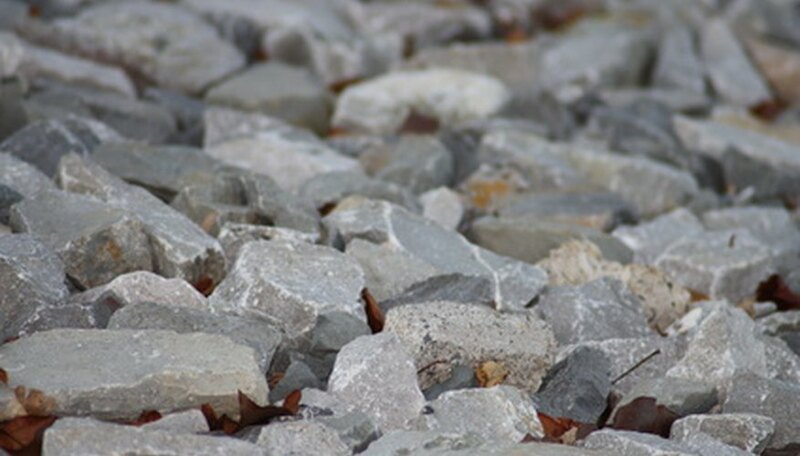 These rocks are classified as extrusive igneous rocks. Examples include granite, obsidian and pumice. 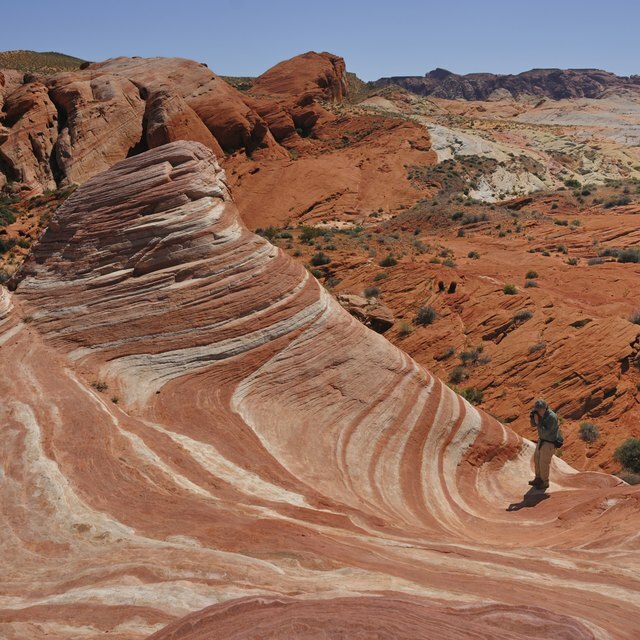 Sedimentary rocks are created by the accumulation and cementation of small pieces of rock along the earth's surface. There are three subcategories of sedimentary rock: clastic, chemical and organic. Clastic rocks are basic sedimentary rocks created when pieces of broken-up rocks pile together and are eventually cemented together by an element such as calcium, silica or iron oxide. Sandstone is a common example of a clastic rock. Chemical sedimentary rocks are created when water evaporates and leaves clumps of dissolved minerals behind. Gypsum and dolomite are common chemical sedimentary rocks. Organic sedimentary rocks are created by the collection and calcification of organic debris, including shells, bones and teeth. Organic sedimentary rocks are often created by the accumulation of organic matter on the ocean floor. Organic sedimentary rocks include flint and jasper. Metamorphic rocks are rocks that have gradually changed from one rock type to another. This occurs when a rock is placed in an environment that causes its minerals to change, usually due to high temperature or pressure. Rocks that are buried and changed by heat and gradual pressure are referred to as foliated, or layered, metamorphic rocks. Over time, the increased pressure of burial will cause foliated metamorphic rocks to continue changing into different rocks. Slate, phyllite, schist, gneiss and migmatite are examples of foliated metamorphic rocks. Eventually the pressure of burial will cause rocks to melt completely and form new igneous rocks, such as granite. Rocks that are changed by exposure to extreme heat are called non-foliated metamorphic rocks. Contact with hot magma is the most common way for non-foliated metamorphic rocks to be created. Examples of non-foliated rocks are marble and quartzite. Howard, Dan. "What Are the Three General Types of Rocks?" Sciencing, https://sciencing.com/three-general-types-rocks-6870728.html. 13 November 2018.